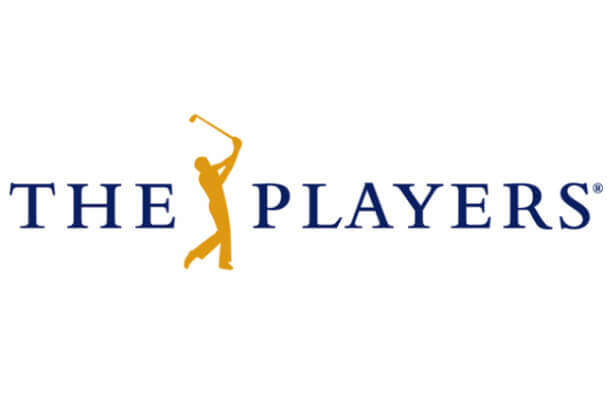 This week in the PGA Tour it’s the Players Championship. This tournament began in 1974 and currently takes place at the TPC at Sawgrass where it has been held since 1982. It’s rare you’ll see a dominant winner at this tournament – although the scores are usually in the double digits, it’s always tight at the top. Last year for example went to a playoff between Rickie Fowler, Sergio Garcia and Kevin Kisner which Fowler won. The year before it was a 1 stroke difference as Kaymer took it, and in 2013 Tiger Woods won it by 2 strokes. Since being at TPC Sawgrass there has not been any 3 time winners(Jack Nicklaus is the only one to have done that prior to 1983). A couple of multiple time winners including Tiger Woods – who impressively won it in 2001 and then again 2013 in a massive gap. It’s going to be a very interesting tournament. Sergio Garcia and Rory McIlroy both have 3 Top 10 Finishes in a row here but course form consistency doesn’t seem to be as big a factor. Rory had 3 missed cuts before those top 10 finishes for example. There’s a lot of negatives to this one so I’m only going with half a unit on Fowler to win and E/W. Last years winner has some solid form going on after his cut at the Masters. A Top 20 finish at the Zurich Classic followed by a Top 5 finish last week at the Wells Fargo. He’s had mixed results here with a 2nd place, 3 missed cuts and a 77th place finish. However Fowler approached the course with an entirely different strategy last year which was very interesting. It was a more risk/reward scenario that surprisingly worked out well for him. It also helped that his putting was top notch of course. A lot of things went right for Rickie – but we didn’t see a lot of it come out till the last day. I’m thinking he may be able to get that sort of thing going from round 1 and dictate the leaderboard. Bet: Rickie Fowler to win and E/W. Half unit bet placed at Bovada for Americans. Who are we to argue with Sergio Garcia? He’s already won it previously and has more Top 10 finishes here than any other golfer participating. He’s been stuttering a bit lately but still had some nice finishes at the Honda Classic and WGC Cadillac. This course suits him and with his course form I’m happy with a half unit bet on Garcia to win and E/W. Bet: Sergio Garcia to win and E/W. Half unit bet placed at https://www.GTBets.com. Jordan Spieth To Win: Missed the cut last year but a 4th place finish the year before makes me feel good in Spieth especially with slightly better odds than last year. Justin Rose To Win and E/W: Some extremely poor course form to be fair, however I’ve liked his current run of form coming into this and he may just surprise us. Hideki Matsuyama to Win and E/W: He’s had two solid enough results here(Top 25) and coming into this playing some darn good golf. May throw an additional quarter unit on him leading after round 1 as I feel he’s struggling to finish. Henrik Stenson to Win and E/W: More than anything I just can’t ignore his price here. Jason Bohn to Win and E/W: I’m probably burning money here but a few run-throughs of my statistical model saw his name pop up. At his odds I just gotta take him now! Bet: All of these I place at Bovada for Americans.